Many in Japan feared its cryptocurrency market would grind to a halt following the hack of the Tokyo-based exchange, Coincheck. It appears that those fears were unwarranted, however, as the exchange is set to remain operational under Monex Group. Monex Group Inc., a Japanese online brokerage, finalized its acquisition of Coincheck last week for nearly 3.6 billion yen ($33 million). The acquisition comes after Coincheck’s security was penetrated on January 26th, earlier this year. Hackers breached the firm’s unsecured digital wallet and were able to steal NEM currency valued at $534 million at the time of the theft. After the hack, Coincheck vowed to reimburse NEM users who lost funds, estimated to cost the company $430 million. 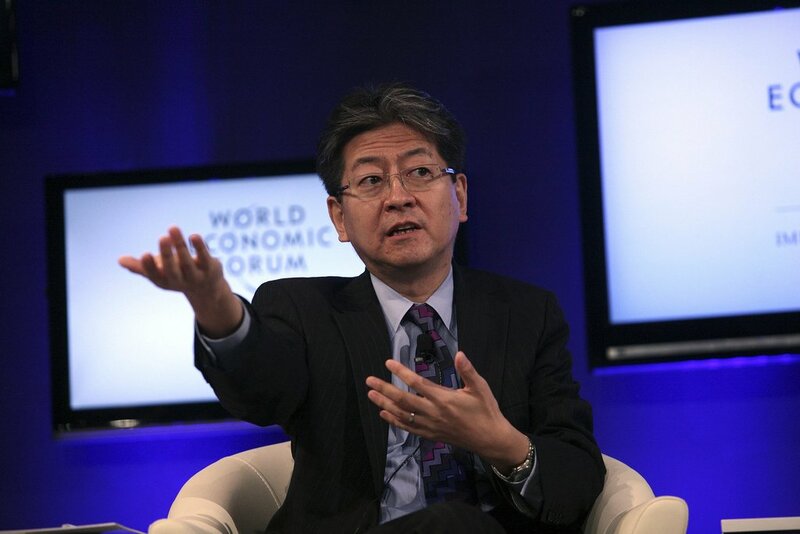 The official announcement of the acquisition came on April 6th from Monex CEO Oki Matsumoto. 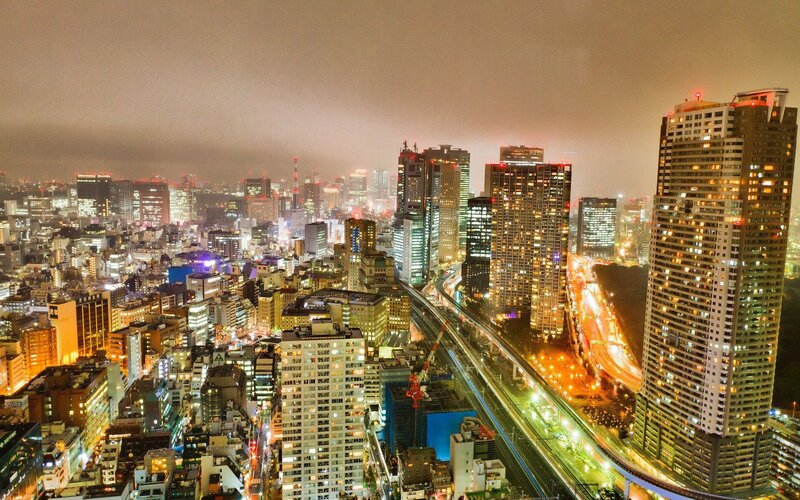 It’s been known for some time that the cryptocurrency industry in Japan is a lucrative one. This fact was borne out by the latest release of Coincheck’s financial figures by Monex. The exchange reportedly earned 53.2 billion yen ($490 million) in a ten-month period. It should be noted that this amount was generated in the months before the hack. Coincheck is a global leader in cryptocurrency. We aim to synergize their innovative pioneering philosophy and our financial know-how. The security breach at Coincheck sent waves of uneasiness throughout the Japanese crypto community. 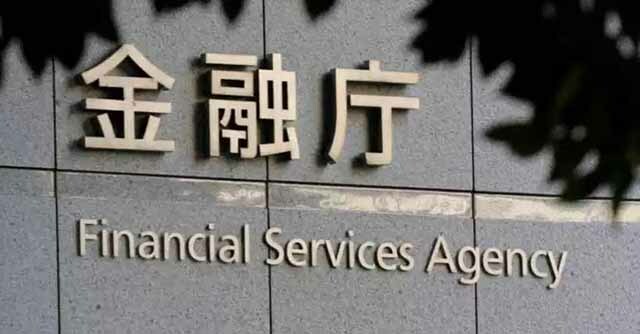 Concerns over a lack of security at Japanese cryptocurrency exchanges ignited a crackdown by Japan’s Financial Services Agency (FSA). The FSA put the heat on Coincheck. The exchange was told twice to make improvements to their systems. Even more dramatic was that the company had their offices raided by the regulatory body. With pressure from the federal government, it appeared that Coincheck would be shutting down its operations. However, fortunes have indeed changed for the cryptocurrency exchange after being acquired by Monex. Now that Coincheck is being run by Monex, with key positions within the exchange now filled by transfers from Monex, it is highly likely that the exchange will now be officially registered. Coincheck is in the process of enhancing its governance and internal control after receiving the business improvement order from the Kanto Local Finance Bureau concerning the theft of cryptocurrency, NEM, as a result of unauthorized access to its system on January 26, 2018. We aim to build a secured business environment for customers by fully backing up coincheck’s enhancement process. We will support Coincheck to provide [a] secure environment to customers and to grow sustainably as a socially valuable cryptocurrency exchanger. While buying a cryptocurrency exchange that was on the ropes after being hacked could be considered a shaky move, the investment is paying off for Monex. The company saw a sharp rise in their stock value when the acquisition was announced. Even more telling is that Monex stock continues to enjoy a higher price than before the purchase of Coincheck. Do you think the purchase was a good investment? Will the firm receive FSA approval? Let us know in the comments below. Pictures courtesy of Flickr/@World Economic Forum, Nikkei Asian Review, and Pixabay.